Stephen qualified from Liverpool University in 1983 and spent a period in Liverpool undertaking a general medical rotation. 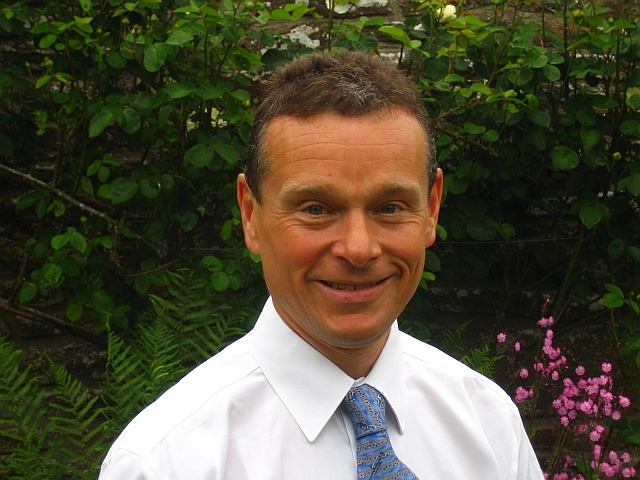 He then trained in oncology in Cardiff and Cambridge becoming a consultant in Bristol in 1994. He has sessional commitments to Southmead Hospital Bristol and attends the Taunton Nuffield hospital. His major clinical interest is gastro-intestinal cancer (oesophagus, stomach, pancreas, colo-rectal). A further interest in lung cancer and clinical research was stimulated as a MRC Clinical Scientist in Norman Bleehens’ unit in Cambridge where the MRC cancer trials unit was situated at the time. A MD related to lung cancer and scheduling of topoisomerase poisons with and without radiation is the basis of on-going interest in chemo-radiation interactions. He has a major interest in research and where possible all patients who are referred will be offered an appropriate clinical trial.